Philippe Coutinho is thinking about leaving Barcelona at the end of the season. The Brazilian midfielder has a month to take a decision and SPORT have learned he is mulling over his future. That is what he told various team-mates with his national team. “I’m thinking of leaving Barca, I know that it’s a hard decision but it could be the best thing for my career,”r; the Brazilian explains to his friends with Brazil. He wants to regain protagonism. In June he turns 27 and wants to be the leader of a club, trying to recover the status he had at Liverpool where he was thought of as one of the best players on the planet. Philippe knows that with Leo Messi there - whom he has a magnificent personal and professional relationship with - that will not happen at Barca. 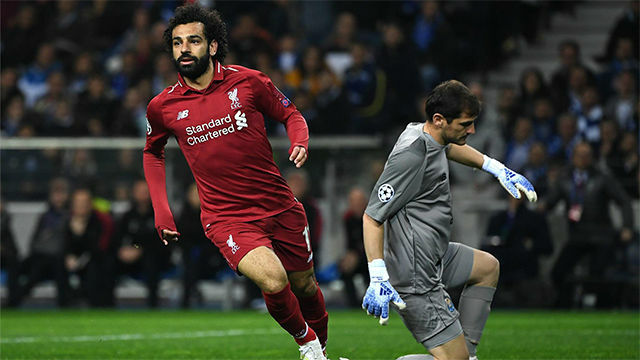 His second season at the club has been a bath in cold reality for Coutinho, who arrived convinced he would make history like the Brazilians before him from Romario in 1993 to Neymar, who left in 2017 to PSG. Coutinho is self-critical and knows he’s far below his best, he cannot make the difference. 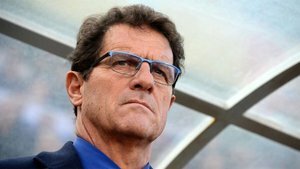 The idea he’s thinking about is not a sudden new thought, but something that he’s been analysing since he saw that things haven’t been going well for him at Barca. 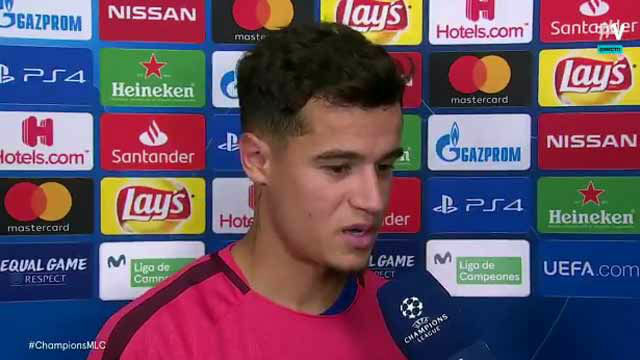 Coutinho put a lot of pressure on at Liverpool to escape to Barcelona, where he never imagined himself leaving, but he has lost his smile. The Brazilian has only received encouragement from his team-mates and the board including Pep Segura, who believe in him. 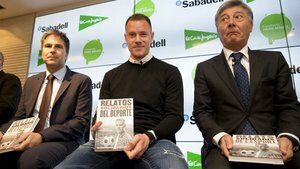 As SPORT revealed, the player’s agents met with the the board and Barca explained they had maximum confidence in his recovery. 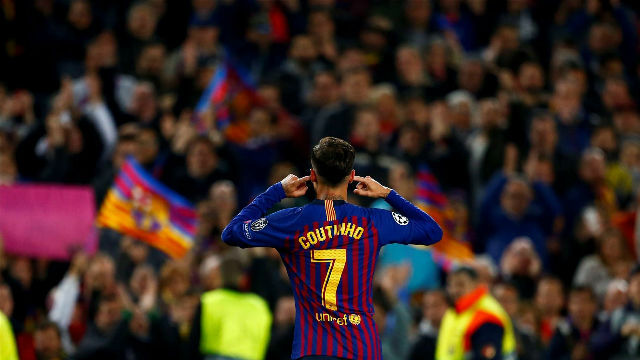 Nobody doubts Coutinho at Barca and they have not put him on the market. Both sides will meet again after the Champions League quarter-finals against Man United. 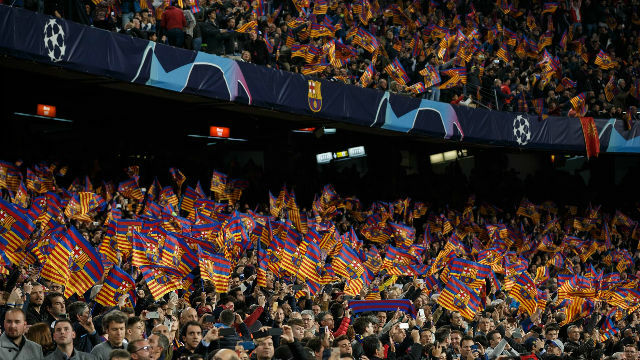 Barcelona for now don’t know the player’s intentions because he has not made anything official.